Total Hike: 11.2 miles Total Hike Time: 3:44 Avg. Pace: 3.0 mi./hr. Ace Gap Trail is an interesting experience to describe. It is one of those hikes that is not level, neither does it begin at a certain elevation and simply end at another. 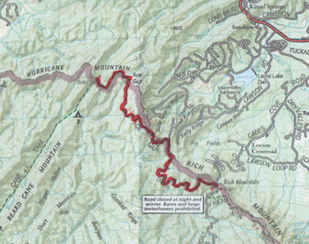 Calculating elevation is difficult without GPS technology because the trail moves up and down along its length. Although not strenuous, the walk is deceptive as the total elevation gain over the distance is 1,082 ft. When hiked as a roundtrip, the elevation gain is over 2,100 ft. which is a good day by any measure. Another thing to note about Ace Gap Trail is that on older maps and guidebooks, there are two campsites, CS #4 and CS # 7. Both are no longer marked, neither on the official Park Map nor with the typical posts and signs. One assumes they have been dismantled due to increasing housing developments on the border of the Park Boundary. The remnants of CS #4 are still obvious from the trail but the location of CS #7 is not apparent. 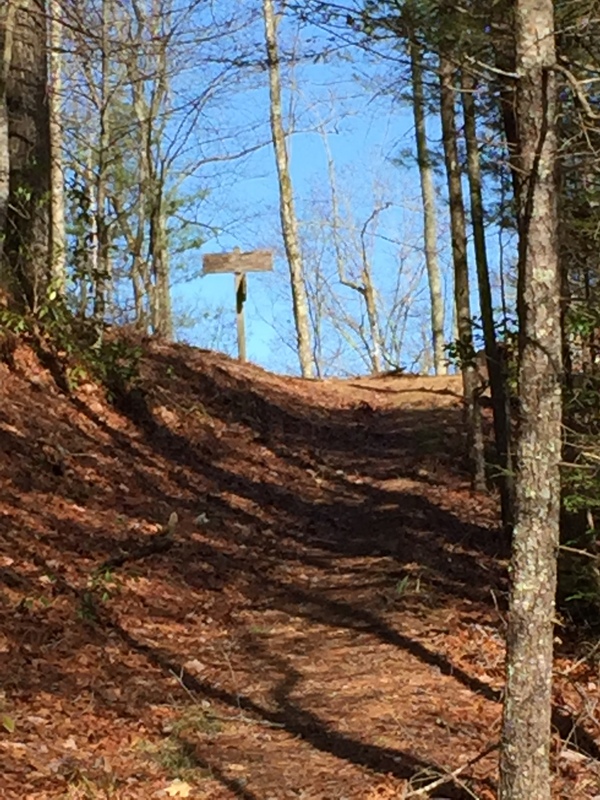 The trailhead is on the Park Boundary where Rich Mountain Road meets Old Cades Cove Road, leading to Townsend. In general it is a pleasant saunter through white pines. 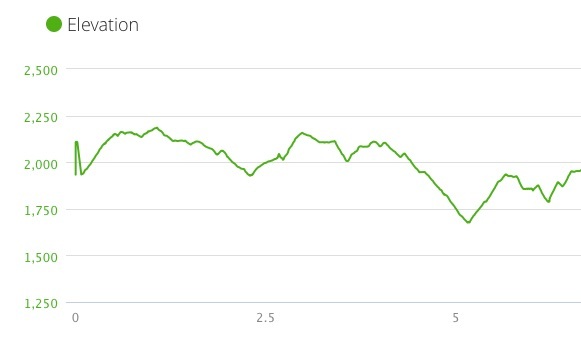 The climbs are sudden but mercifully short and serve to raise the heart rate for a good physical workout. I began this trek a little after the noon hour immediately following my hike up and down Rich Mountain Trail. At about 2.3 miles, the trail passes through Kelly Gap with the remnants of Campsite #4, which is a pleasant spot for camping, although it is absent the typical fire rings and bear cables. A water source is a few yards behind in a small stream. However there is a rather large house visible a hundred yards or so beyond. Since the trail follows the park boundary closely, there are a few large homes visible from the trail itself. At 2.6 miles, there is a small side trail to a road leading to an very nice vacation home. There are several stream crossings providing water and places throughout this section. The trail runs through Ace Gap at about 4.9 miles where a nice flat space is the remains of CS #7 but there are highly visible signs warning wayfarers not to trespass on the private property. Just past Ace Gap, I ran into two older hikers who regularly hike the Tennessee trails. These guys were a treasure trove of information about this section of trail, knowing all about its history. They spoke of man ways and closed trails that lead to interesting locations throughout this side of the park. I would have liked to sit down with them and a map to capture some of these locations for future adventures. The trail intersects with Beard Cane Trail at 5.6 miles on a small rise which greeted my arrival after 2 hours of hiking. 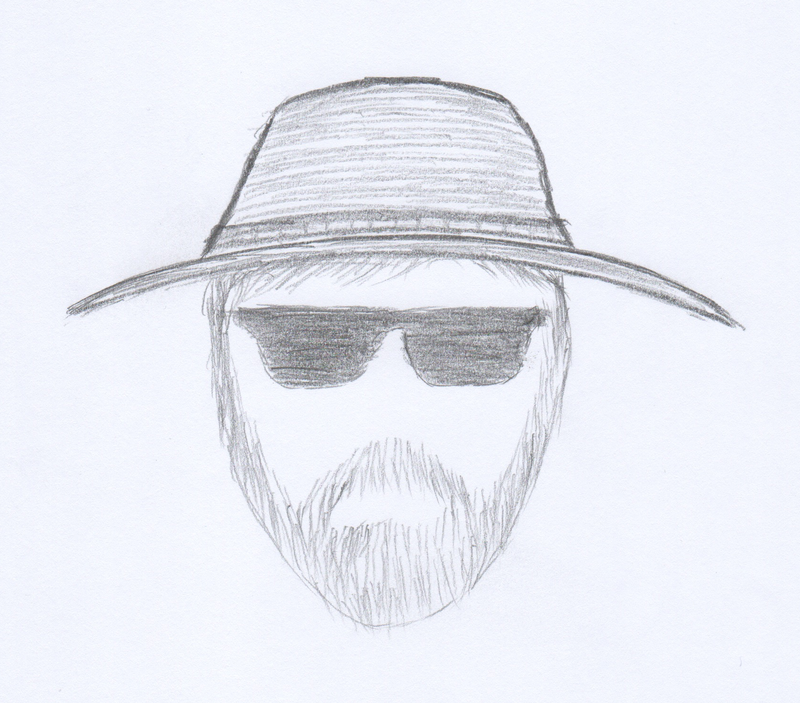 CS #3 is about a half mile down Beard Cane. The temperature was a quite comfortable 56 degrees and after about 10 miles of hiking in for the day, I was due for an extended lunch break. The trail junction was open and fairly dry so I broke out some reading material and enjoyed lunch. Time passed and I was back on the return trip. I caught my gentlemen friends just past the area where CS #4 used to be and they were impressed with my speed. I didn’t tell them I took a 30 minute lunch break. Ace Gap is nice walk for a nice day. It is easy to get to and probably never crowded. If camping is in order, CS #3 is not far past the end of the trail. Be well. Do good. Strider Out.. 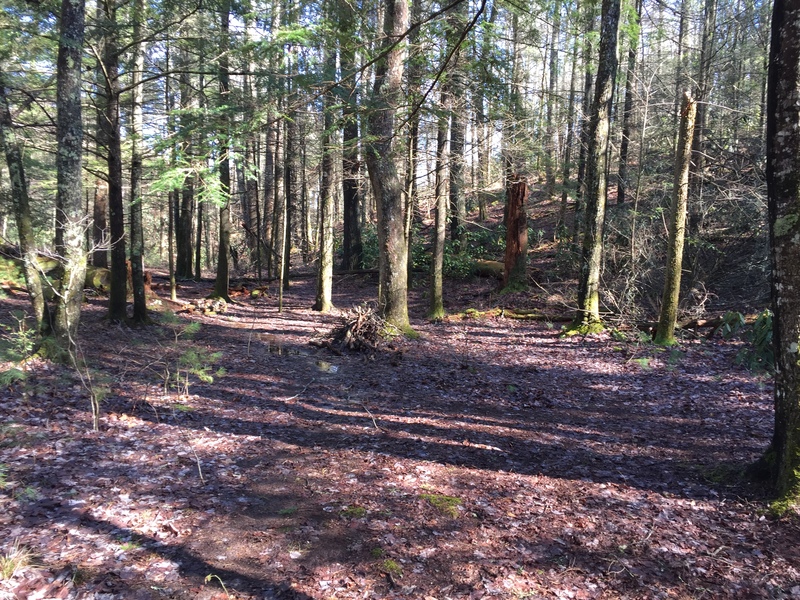 This entry was posted in Trail Log and tagged Ace Gap Trail on January 28, 2016 by blogginggazelle.